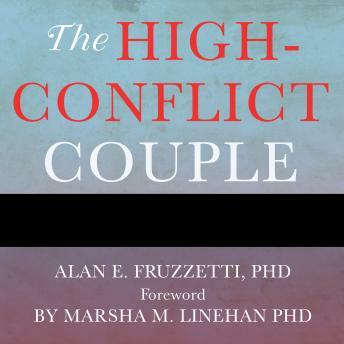 Written By: Alan E. Fruzzetti, Ph.D.
You hear and read a lot about ways to improve your relationship. But if you've tried these without much success, you're not alone. Many highly reactive couples-pairs that are quick to argue, anger, and blame-need more than just the run-of-the-mill relationship advice to solve their problems in love. When destructive emotions are at the heart of problems in your relationship, no amount of effective communication or intimacy building will fix what ails it. If you're part of a 'high-conflict' couple, you need to get control of your emotions first, to stop making things worse, and only then work on building a better relationship.